This week’s Talk on the Rock episode features local artist Brian Lea. Lea talks about his inspiration, techniques and more. 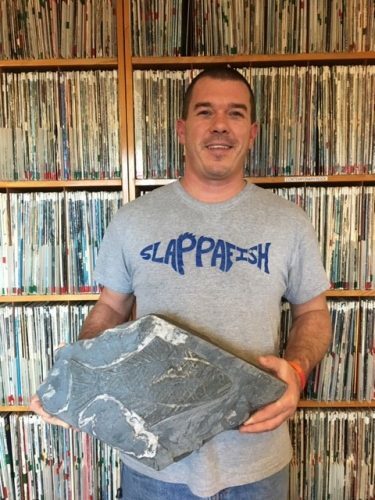 Find out more about Brian Lea and Slappafish on social media. Listen to the full November 27th conversation with Lea here.